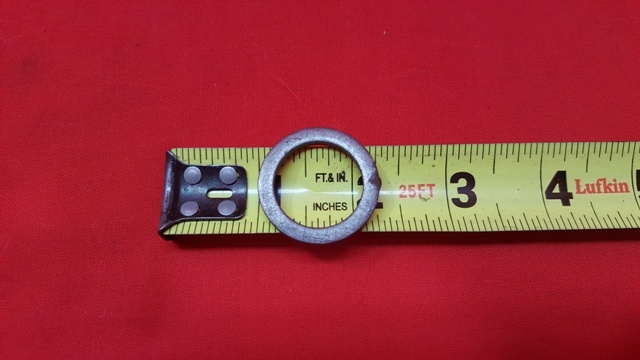 This spacer is used on 1963-72 Chevy trucks and Blazers with 3/4" pedal shafts. This spacer goes between the pedal hanger and the clutch pedal push rod lever. This is for one spacer without original envelope. 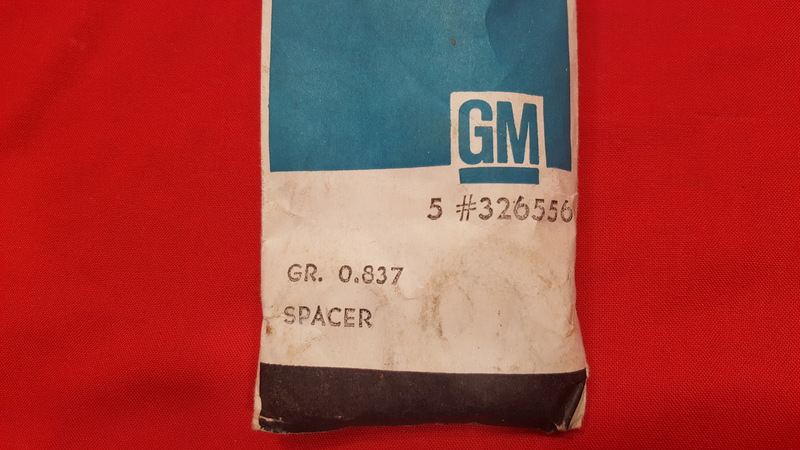 This is a limited stock item of a discontinued GM part. 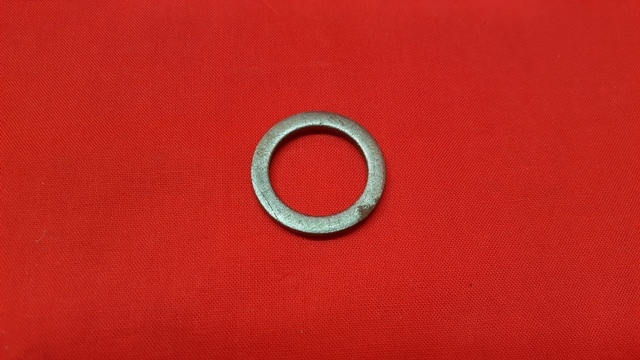 This part may have slight surface rust (shelf wear).